Broccoli, shooting in the movement. 4k00:18Broccoli slowly turning. 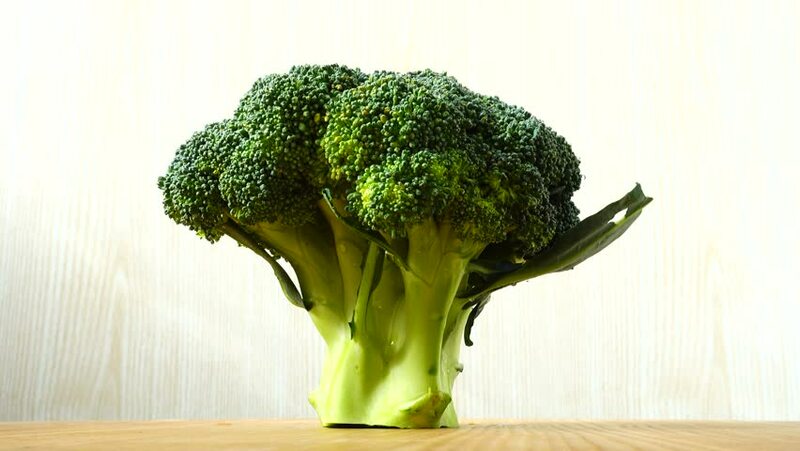 An isolated piece of broccoli rotating. 4k00:25Broccoli, shooting in the movement. 4k00:27Broccoli, shooting in the movement.